Mike Siani never fancied himself as a writer. Mike was a gifted athlete who starred at the collegiate level in both football and baseball while attending Villanova University. 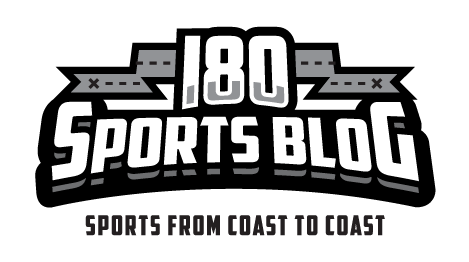 The two-sport standout chose football and ensued on a journey unlike any other in professional sport. 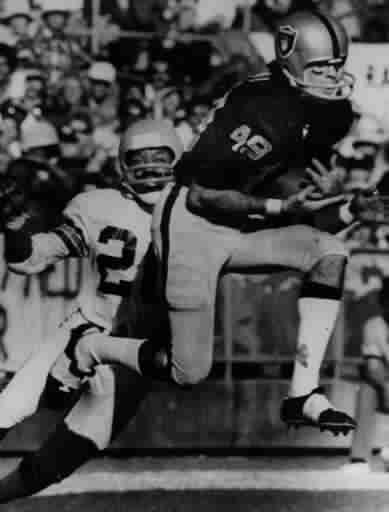 The Oakland Raiders of the 1970’s provided a backdrop for some of the most infamous moments in the history of sport along with some of the game’s greatest feats. A story that just had to be told. “When Kristine Clark contacted me about writing a book, I asked one question: Why have you picked me out of all those characters and what are we gonna write about?” Siani recalled during a recent chat. “She said, I picked you because you were there, you were surrounded by all those players, you were in the locker room, you were in all of those famous games…. 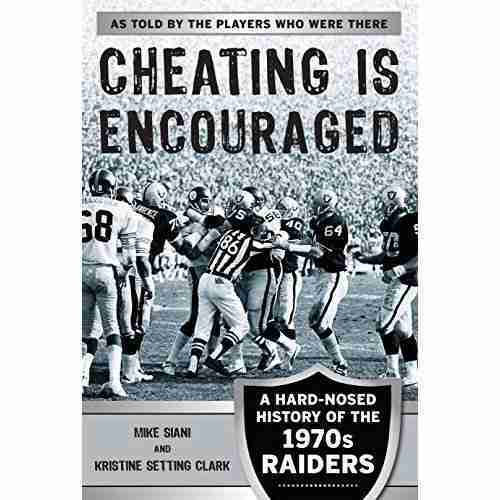 ‘The Immaculate Reception’, ‘The Sea of Hands’, ‘The Ghost to the Post’, ‘The Holy Roller and I said, Yeah, I was in all those games.” And with that, “Cheating is Encouraged: A Hard-Nosed History of the 1970’s Raiders” was born. A great read by any measure, “Cheating is Encouraged” is must reading for any Raider fan and an intriguing glance into the original bad boys of professional sports. A look that pulls no punches. Hanging out with the misfit castoffs of the sport, kegs of beer in the dorm during camp, bar room brawls and displays of athletic excellence that will be forever remembered. For more information on the book, check out the Amazon page.